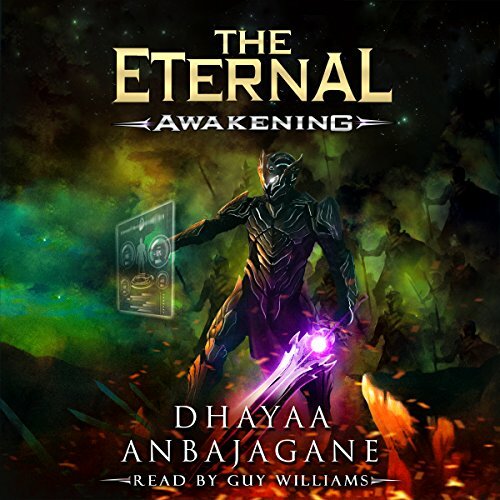 Showing results by author "Dhayaa Anbajagane"
I’m Zoran, and my name is the only thing I remember about myself; not why I woke up in a forest, not why I taste blood in my mouth, and certainly not why I see weird screens in front of me. Ever since I first woke, all I wanted to do was find out who I really was. But what I didn’t expect was for my search to spark something that was never meant to happen. It has started now. I can see it. Cities will burn and towers will fall. Chaos will descend the heavens and ravage the earth.